The island of Spitsbergen, mountains, moors, fjords, and an abandoned, formerly Soviet-run coal mining town—a perma-ice counterpart to the gold mining ghost towns of the Wild West—portrayed in sensitive photographs and a captivating travelogue. Schirmer/Mosel. 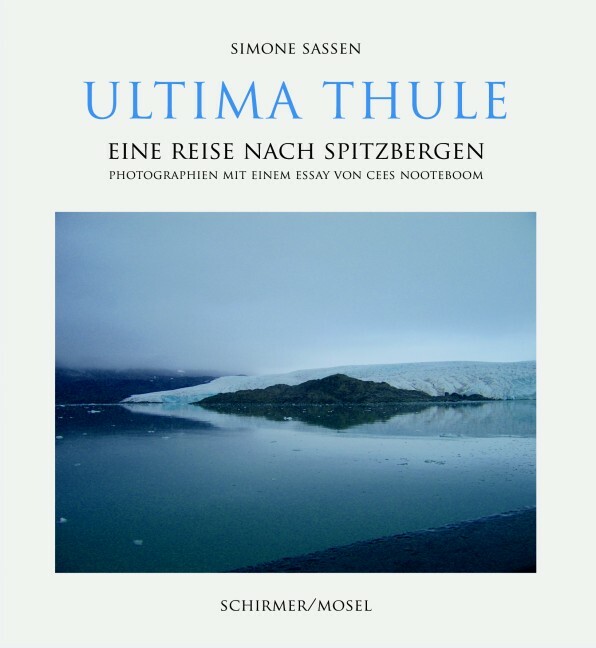 Photographs by Simone Sassen, with an essay by Cees Nooteboom. 128 pages, 96 color plates. Size: 20 x 22 cm, hardcover. German edition.